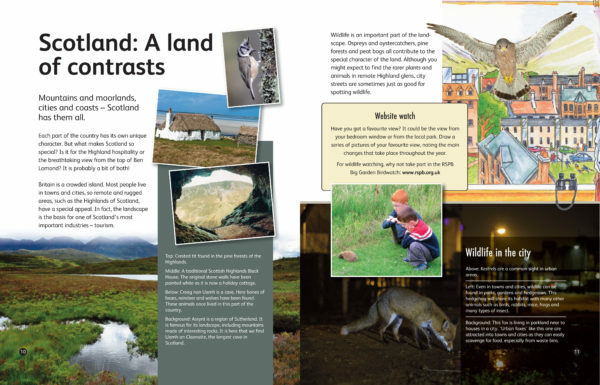 As part of the Scottie Activity Books series for children, Scottish Environments introduces young readers to the varied ecology, history, and landscapes of Scotland. Travel with us from north to south through cities and countryside as we learn facts from around the country. 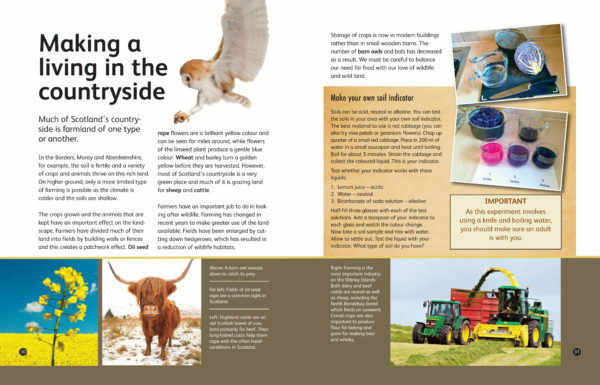 Scottish Environments is the newest title in the Scottie series of activity books for young readers. As well as 40 full-colour pages of words and pictures, each book also has an eight-page black and white section of activities for home or classroom use, lists of websites and places to visit. The activities for children include experiments to show the effects of acid rain on plants and a clean water test. Alan McKirdy was formerly Head of Advisory Services for Earth Sciences, Scottish Natural Heritage; Moira McKirdy was formerly a primary school teacher. 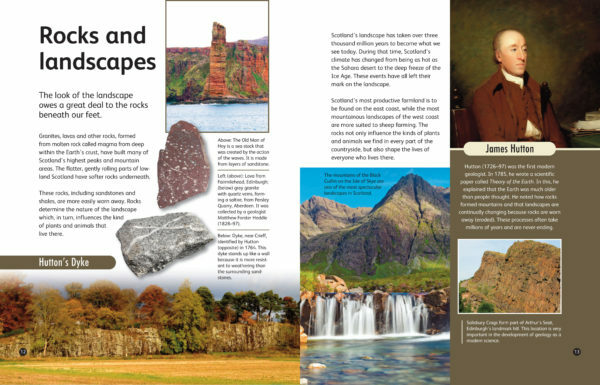 They are also the authors of Scottish Rocks and Fossils in the Scotties series; see the National Museum of Scotland website for the other titles in this series. 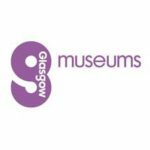 Scottish Environments is out now published by National Museums Scotland Publishing priced £6.99. See the National Museum of Scotland website for the other titles in the series.